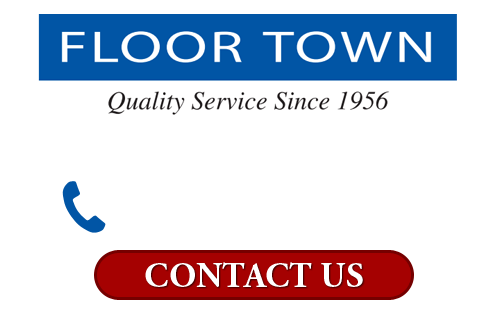 Most people would prefer to skimp on the carpet pad, especially after they’ve devoted time and resources to purchasing the perfect carpet. Unfortunately, this ‘all-to-common’ error in judgement leads, more often than not, to premature, unnecessary wear and tear, significantly shortening the life span of the investment. Carpet padding is at the top of the list when it comes to protecting area rugs and carpets. 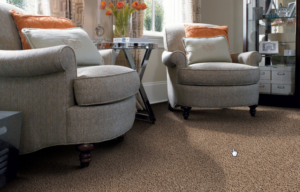 Not only do they create a softer, more cushiony feel, they extend the durability and longevity of a carpet’s life. Firm and resilient carpet pads serve as a protective layer between a carpets’ backing and any grime that would otherwise wear away at its fibers beneath. Carpet pads also prevent slippages, absorb sound (making rooms quieter) and can help you save on your energy bill if your floors are excessively cold during the winter.